This is the Generation 2 Original Carly Wifi Adapter for iOS (IPhone/IPad). 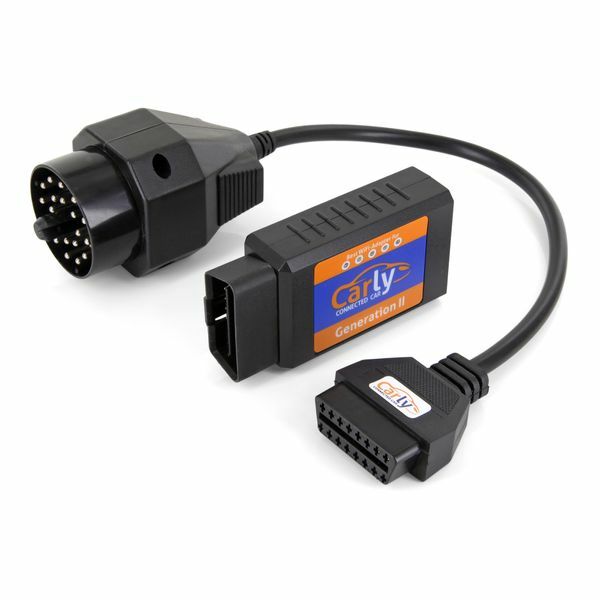 A 20 PIN OBD adapter is included here. 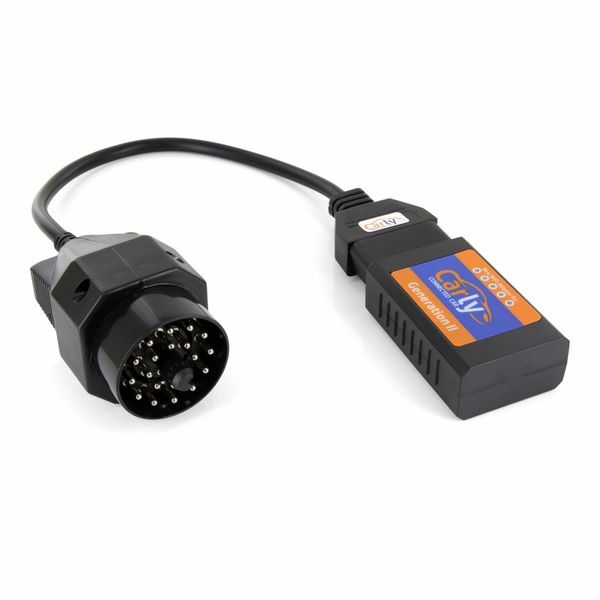 This adapter can only be used for BMW. Below you can check which models are supported by this adapter. You can find all currently possible codings here. A free evaluation of diagnosis and a used car check with the Carly for BMW Lite app is included when you purchase the adapter. The Full Version of the App is not part of this offer and can be downloaded within Carly for BMW. The free Carly for BMW Lite application is available in the AppStore.